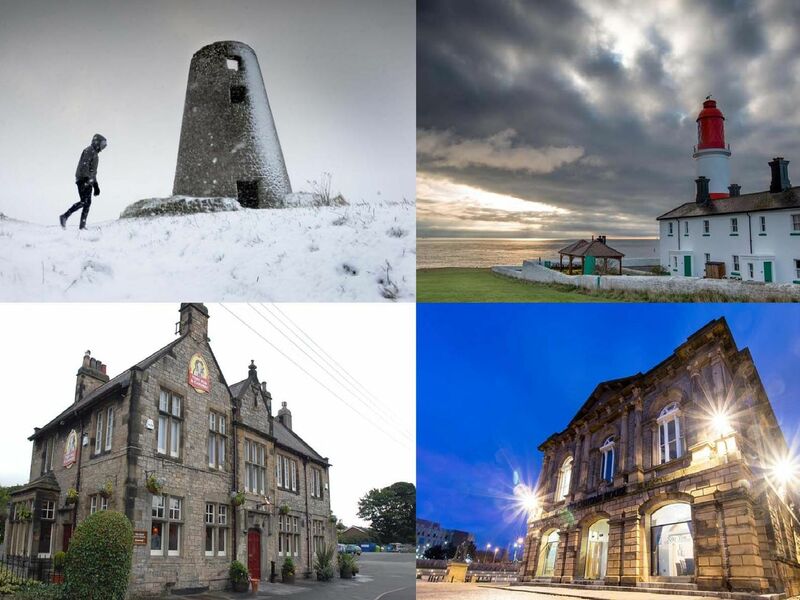 From spectral vikings and ghostly cavaliers to a cleaning lady who keeps up her duties even after death, there is no shortage of ghost stories in South Tyneside. Here's a look at some of the spookiest spots in the area, and the ghost stories and legends associated with them. We've drawn on our own archives. including Mike Hallowell's Wraithscape columns and a feature on the Ghostly Taverns book by Darren Ritson and Michael Hallowell. Legend has it that the ghost of a former cleaning lady still walks the pub. Occasional creaking and knocking noises have been credited to Mrs T doing her cleaning rounds. Formerly the Robin Hood, where a spiritual presence was said to periodically hurl a clock from the wall. Said to be haunted by the ghost of Isabella Chaytor, who inherited the hall with her husband Thomas Drewett Brown in 1841. A Viking warrior is said to haunt the Boldon Burn, which is part of the River Don. There are records suggesting a Viking longboat may have been buried in the area and unearthed in the Victorian era.